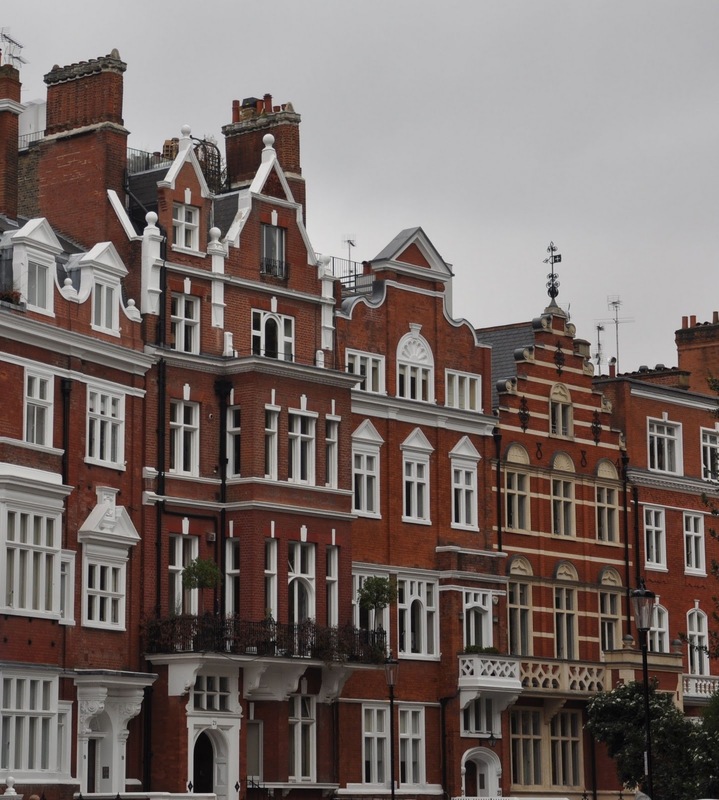 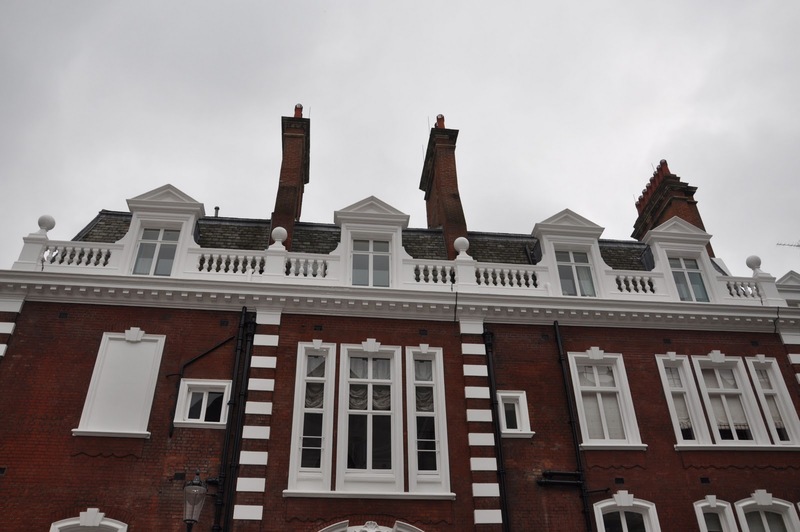 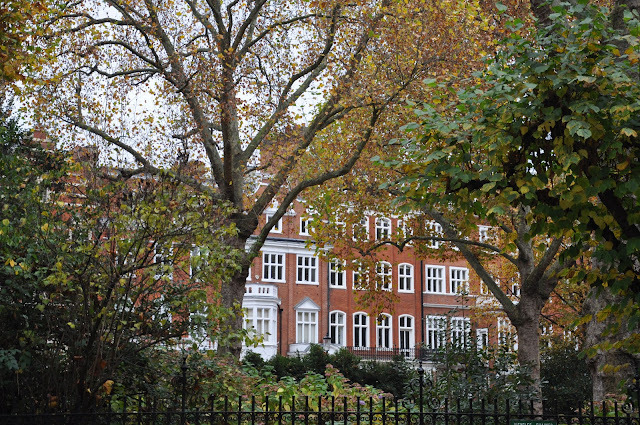 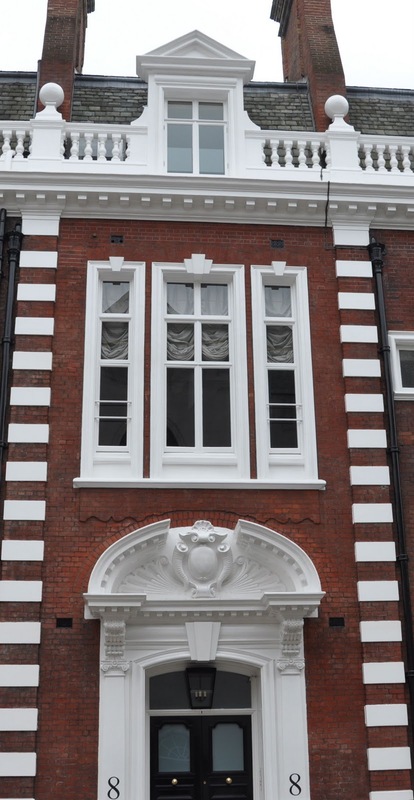 In Knightsbridge just behind Harrods and in many of the streets on the way to Sloane Square there are many homes built in red brick. 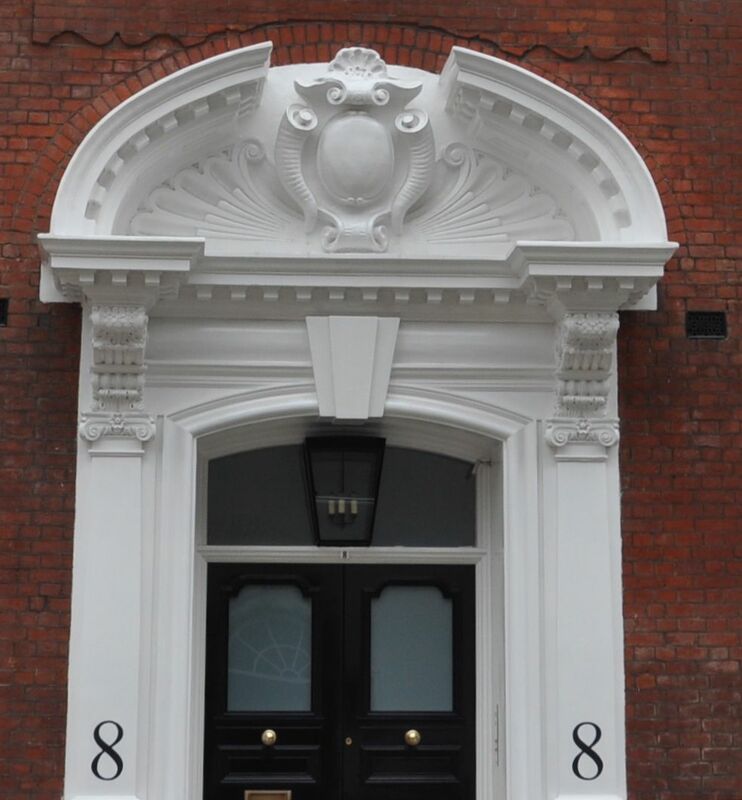 Quite solid and some quite magnificent, many adorned with a blue plaque. 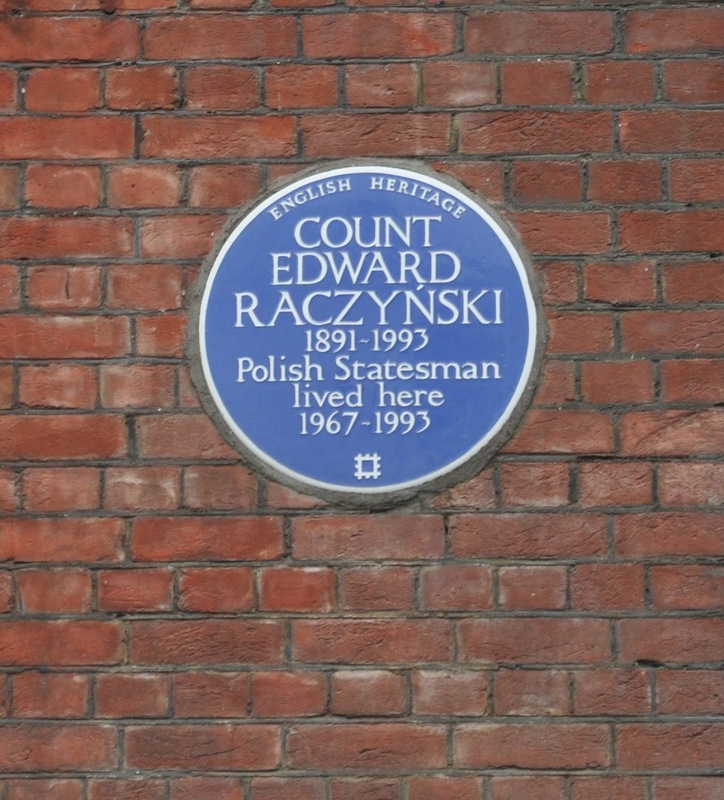 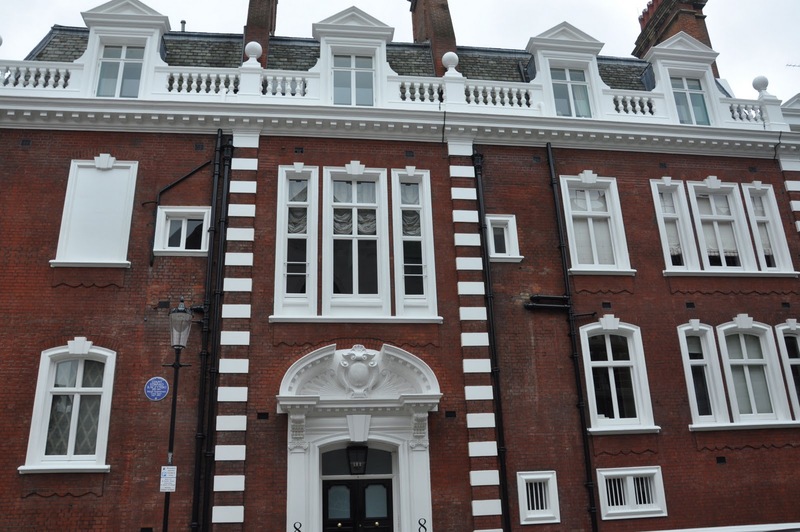 The blue plaque scheme marks the houses throughout London that were homes of notable persons from clowns to statesmen, they are always intriguing.